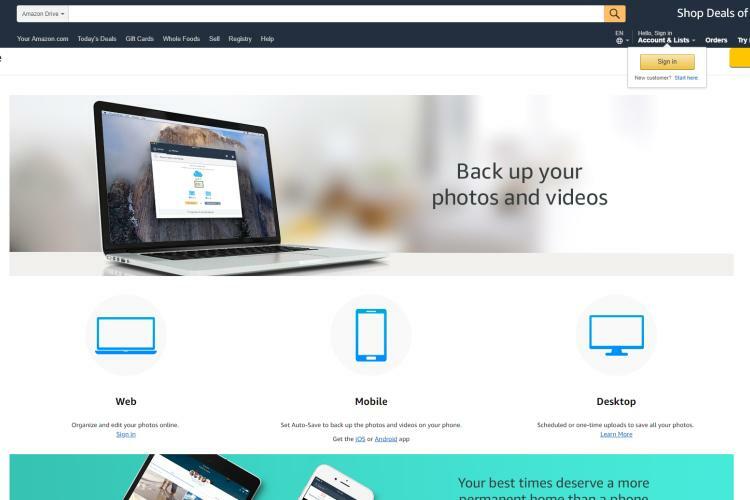 20 Best Free Alternatives to Dropbox - Dropbox is one of the world’s biggest cloud storage platforms with more than 500 million people using the service currently. Now there are reasons why Dropbox is seen as one of the best in the world and the major reason is that it has amazing File-syncing abilities. Dropbox gives its users the right to sync files between the cloud and their personal computers so they can be accessed anywhere with any device as far as it is connected to the internet. It is interesting also that Dropbox initiated this move in 2007 and since then gone on to become a major powerhouse in file storage and file-syncing matters. Even though the competitors of Dropbox now sync files too, only a handful sync as well as Dropbox. This is due to the technology called Block-level sync Dropbox uses. In addition, Dropbox also has powerful content-sharing abilities. You can generate a link to the folder of the files you want to share or request for the recipient’s email address and forward it to them. The users can also protect their files by setting passwords so that only the intended recipients view the file. On top of all this, Dropbox have an amazing feature which is the Dropbox Paper- a very helpful note-taking platform which helps the user to edit docs in PowerPoint, Excel and Word formats on the Dropbox interface instead of downloading and uploading the files again after working on them. This app has been integrated into the Dropbox entire package. 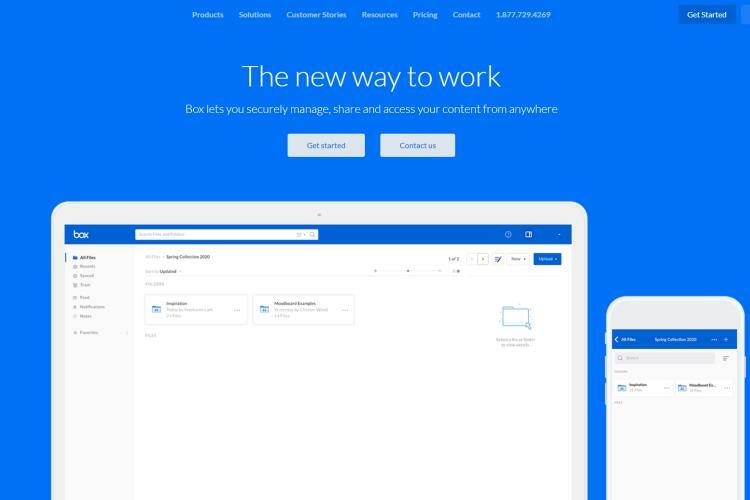 However, even with all this all this features that come with Dropbox, there are reasons why some users are looking at alternatives to Dropbox. Although these competitions may not beat Dropbox feature to feature, there are particular areas where they are stronger than Dropbox. These areas include security where there was a major breach of Dropbox’s firewall leading to the loss of over 68 million individual users’ information to online hackers in 2012. Even though Dropbox has increased and tightened its security walls over the years, you won’t really blame the users for dropping their ratings of Dropbox in recent times. Another area is that of Privacy where Dropbox falls in the list where the NSA has the legal right to go over documents in search for perceived terrorism threats. Although Dropbox still block certain files from the reach of the NSA, the privacy is still something to worry about. One particular limit about Dropbox is that there a limit to the free cloud storage and only offers 2GB as free storage. This definitely cannot serve a tech junk like me or someone who loves to store memories on the cloud. And besides, Dropbox has one storage package available, the Dropbox Plus which gives you 1TB at the rate of $9.99 per month. There are no other offers aside this. So, instead of we still sitting around talking about the flaws of Dropbox, let’s move to the good stuff then. Let’s talk about the alternatives to Dropbox that can serve in many capacities. Don’t worry; we also put security concerns into consideration when editing this post. P.S: This post is not in any way meant to discredit Dropbox because they are still a household name as far as cloud storage, file-syncing and sharing abilities are concerned. 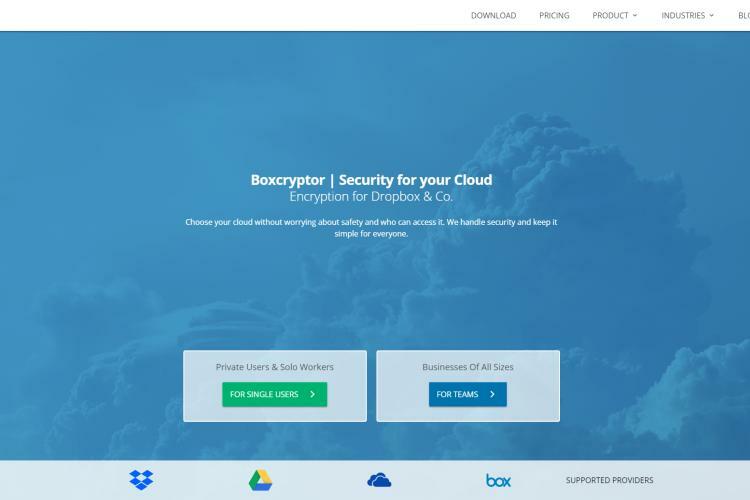 This platform enables you to be able to send files that are directly encrypted while still using Dropbox. This option is if Dropbox becomes too dear to them to leave the project. 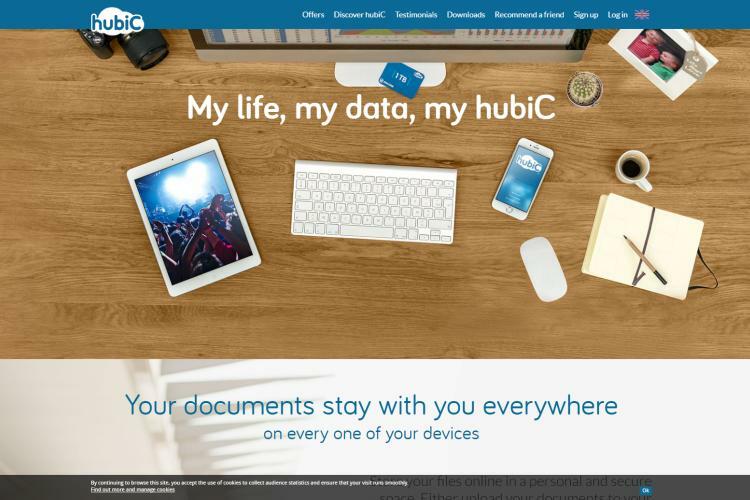 Hubic is much more similar to Dropbox. However, they have a heightened sense when it security and protection of data. You can sync with OneBox or Dropbox so that the area of encryption of files will be covered. This service comes with a free 5GB storage and it is designed for those who wish to want to design their encryption themselves. This Dropbox alternative does not allow you to share files with others but instead you can save it to a secure network known as Synology or you put on a remote server in the office. This alternative allows you to use your Dropbox account and there is extra encryption for your file. It is obvious that it will be hard for you to share files when you use Boxcrypter except the recipient also uses Boxcrypter. However, Boxcrypter is not free and can only be accessed if you have your Boxcrypter password. This alternative has features similar to Dropbox and allows for developing communication between you and your business team. This cloud storage platform is used for business purposes and this makes it stand out from many others. 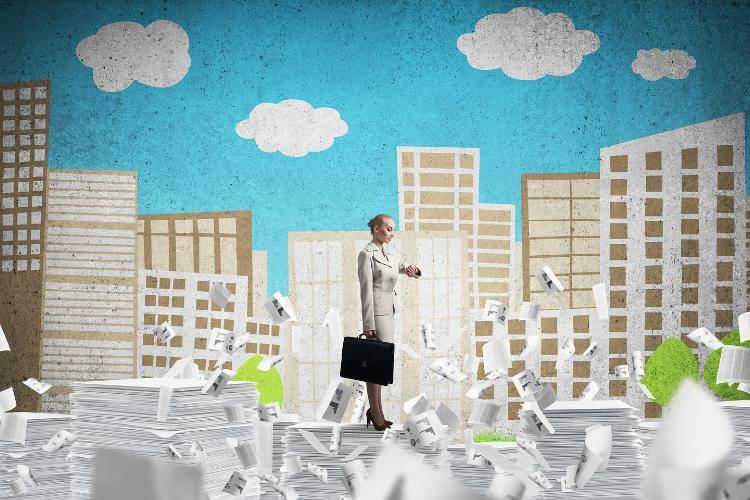 Box is often referred to as the best form of protection against cloud hacks. This alternative is a product from Microsoft and allows for the sharing of files and also office data. Encryption with OneDrive is made possible by an encryption known as AES 256bit encryption. One good thing about OneDrive is that syncing of files allows the users to access the files either via the web or by mobile version. OneDrive also gives you a more flexible subscription option than Dropbox. I think this is by far the cloud storage with the largest free space. This awesome alternative to Dropbox was built in 2012 and currently has over 200 million users worldwide. Synchronization between your mobile and web is possible and you can view your files on the Go. 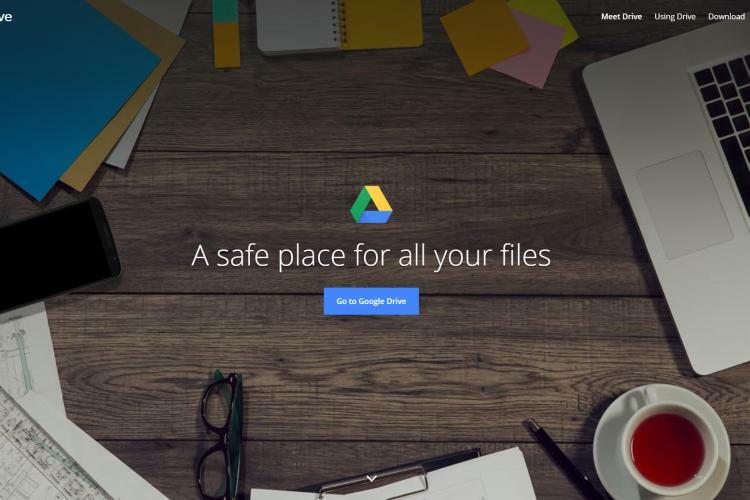 Asides cloud storage; Google Drive also has Slides, Google Docs, forms and more to help you in the office. Sync.com is developed with an end-to-end encryption, meaning even the developers of Sync.com will not be able to access the files you have saved. This storage alternative to Dropbox has a friendly-user option. 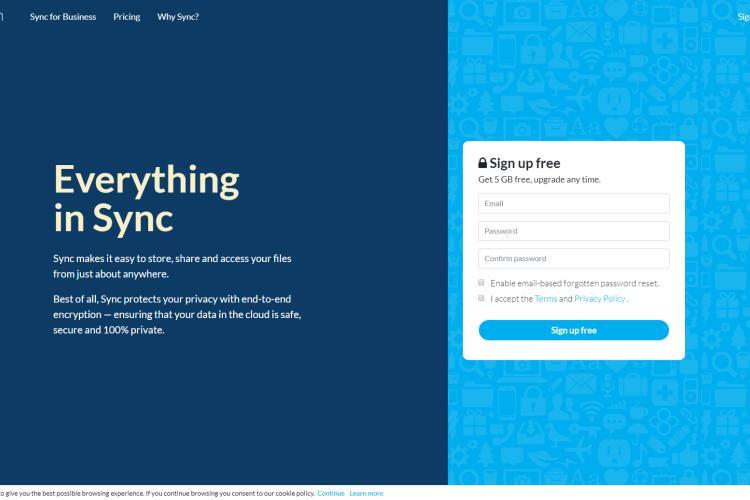 Even though Sync.com offers a free storage capacity, they give you an extra gigabyte for every friend that signs up under in its amazing referral scheme. Also, the friend receives the extra gigabyte too when they sign up. Sync.com also has a flexible subscription option. This storage cloud also allows for the syncing of files in the cloud. This alternative to Dropbox does not the regular encryption format but gives users the chance by providing them with an encryption key. The only con is that this cloud storage does not have a sync feature. Amazon Drive does not have a limit for free storage though. 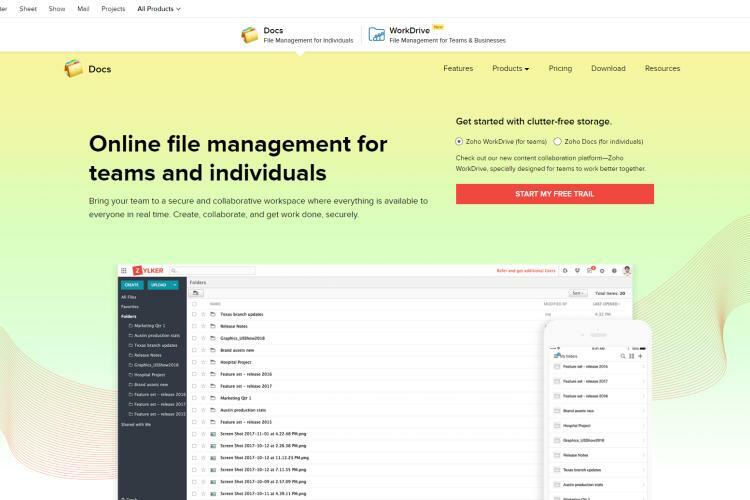 This storage platform has a bigger storage capacity for free than Google Drive. Just like Amazon Drive, the encryption comes in form of an encryption key and this key is created the moment you try to share a file. A user will permanently lose all his files if he ever loses the key. The encryption key can be sent directly with the link to the file you want to share or you can separate it and send it on its own. You can share your data with other people if you like. Accessing of files on any device is possible. 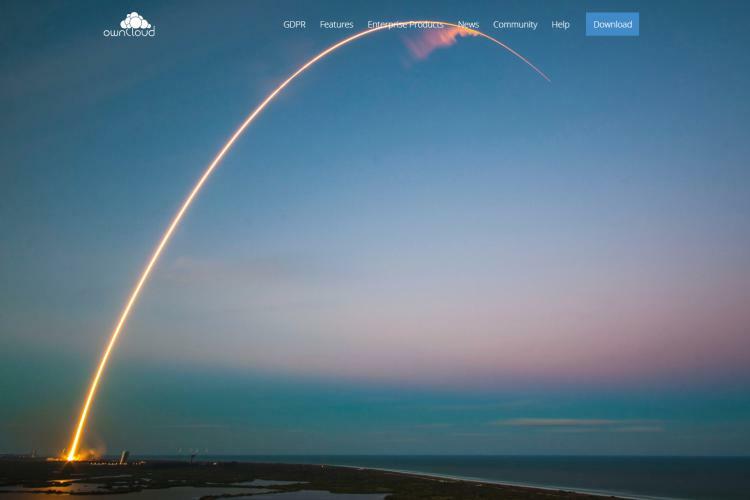 pCloud is a free alternative to Dropbox that is developed for private and business purposes. They allow the users of their platform to encrypt their files manually before proceeding to upload it to the cloud. They claim that their encryption protocol is unbreakable. In addition, pCloud also allows you to backup your files on the Dropbox cloud with them through their web platform. So you can actually use pCloud side by side with Dropbox. 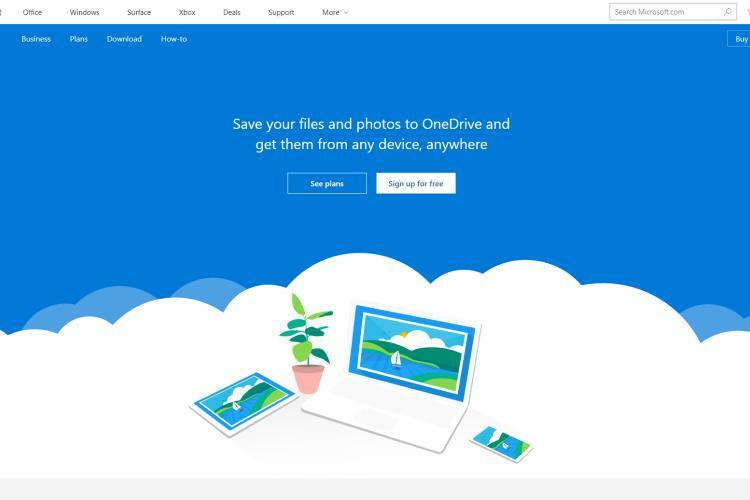 pCloud also extends this service to OneDrive and Google Drive. In addition, pCloud has more storage space but it is a paid offer. 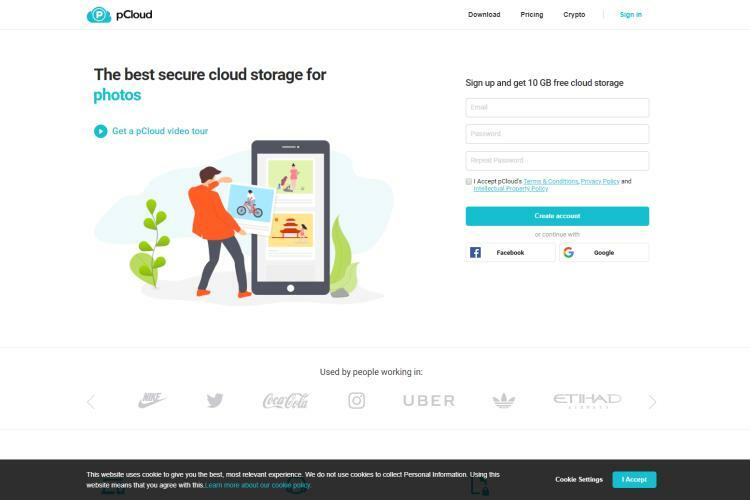 This cloud storage stands out from other cloud storage platforms because of features like Digital signatures, and Document editor etc. This alternative of Dropbox was built with both small and big businesses in mind. The developers claim that their platform support many documents encrypted with different encryption protocols. This platform gives the users opportunity to customize their files and allows sharing too. Also, Synqion has an in-built 256-AES encryption protocol that protects the users’ platform on the cloud. Just like other cloud storage platforms, Synqion allows the user to determine its encryption key as a means of accessing the files. It is important to note that there is no means of recovery of data should the key be missing. 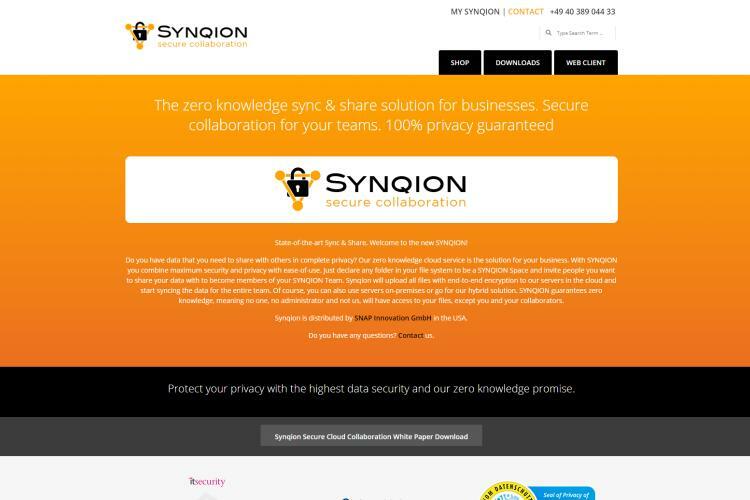 There is also Synqion for business feature that can be used on a 30-day trial for free. After which, you will need to subscribe. A major con of Dropbox is that it does not require local or manual encryption of data from its users before a file can be uploaded on the net, and this could lead to serious hack issues. 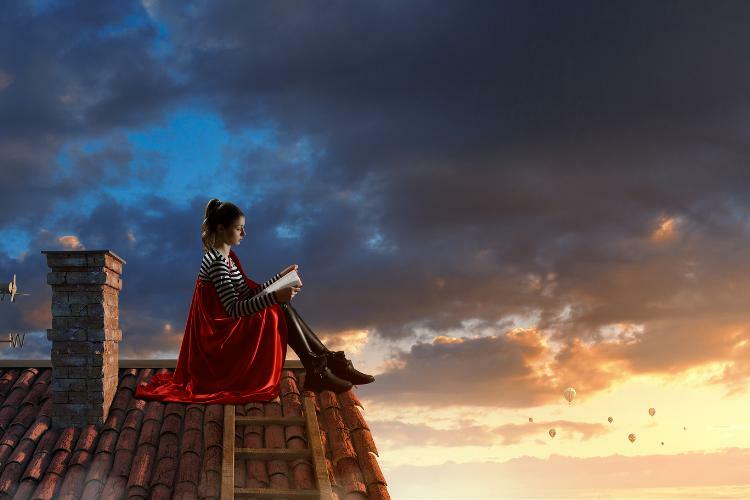 This is why we have made this post, to give you other viable alternatives. Thoughts on "20 Best Free Alternatives to Dropbox"